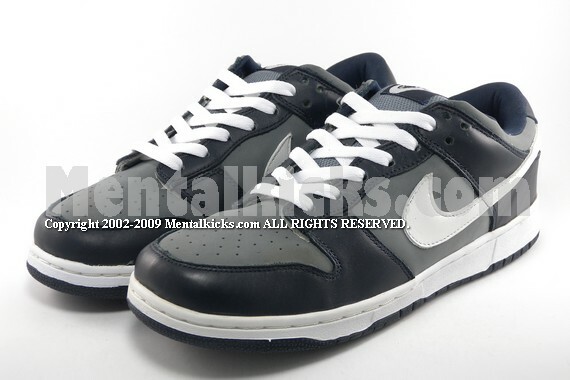 Before the release of the dunk SB line, nike first released a few dunks with SB-style padded fat tongue, elastics tongue straps and tube laces, and named them dunk pro B. 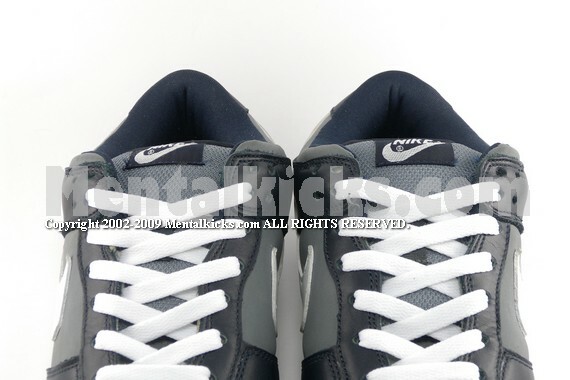 This is a very rare colorway that feature nubuck and premium leather material. 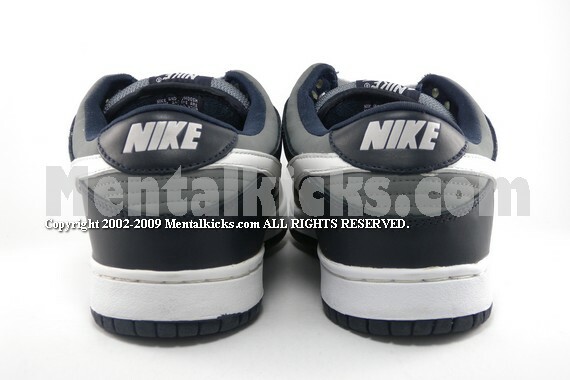 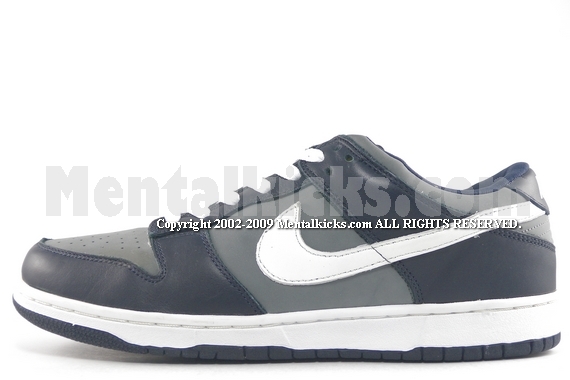 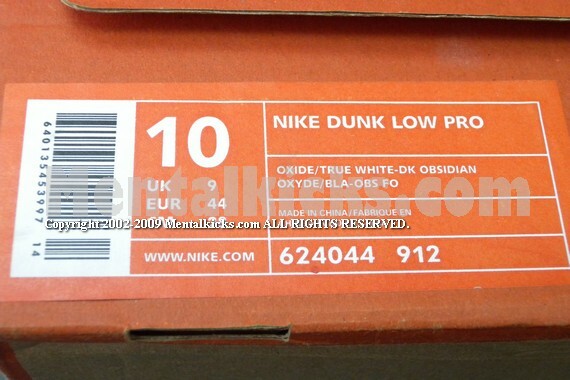 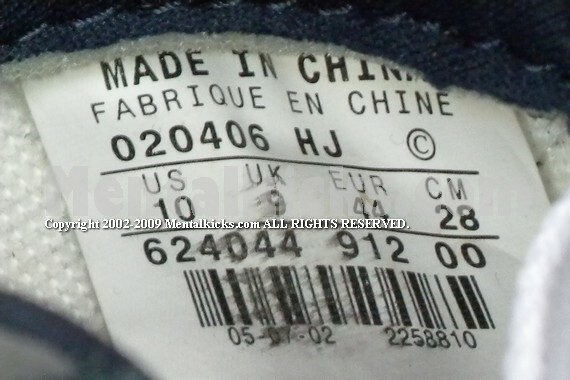 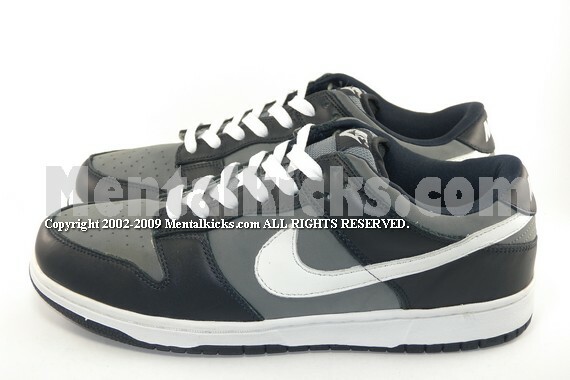 Color looks very similar to the famous futura dunk low pro SB..